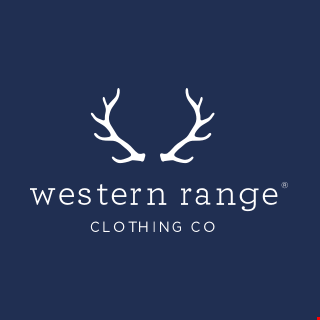 8 Great Local Gift Picks: Western Range Clothing Co. Looking to finish your holiday shopping? We've put together a list of some of our favorite gifts from local companies. Whether you're looking for a stocking stuffer or a show stopper, these companies have options that are sure to be a hit under the tree. 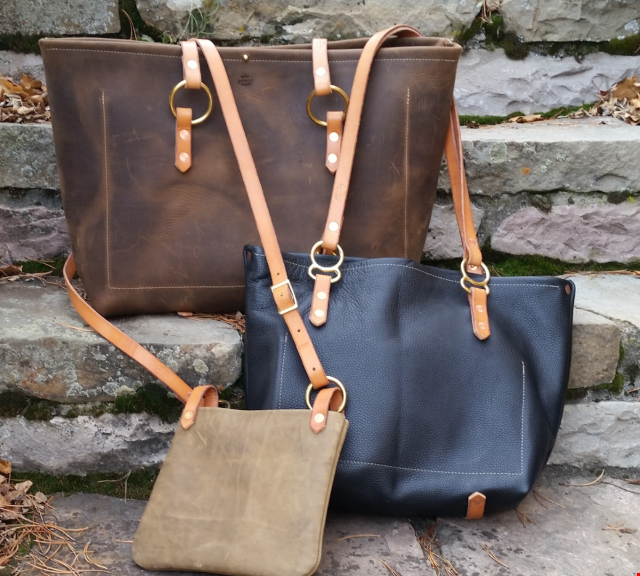 Individually handmade in Wilson, these bags are simply gorgeous and something she'll keep for a lifetime. Check them out online and be sure to come to Goodie 2 Shoes for a Western Range and Copper Dot Trunk Show on December 19-20! 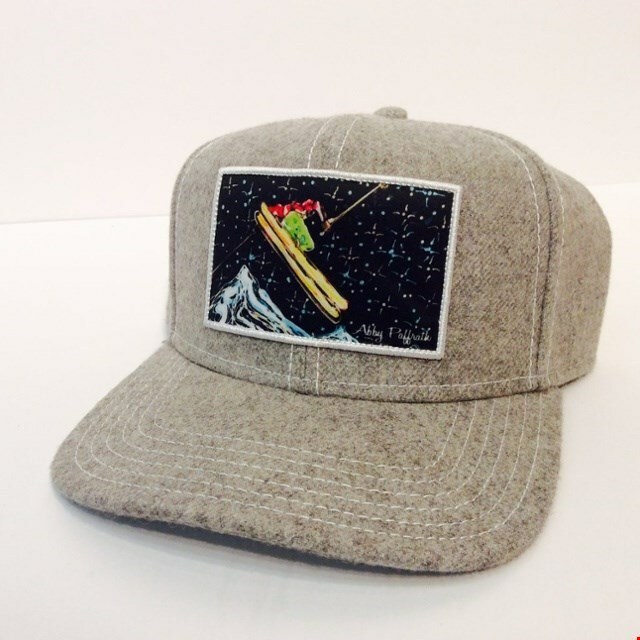 On her site, Art 4 All, Abby Paffrath makes a wide variety of trucker hats with her artwork on them. There are mountain scenes, abstract landscapes, buffalo, skiers, you name it. Great gifts for almost anyone on your list. We love this wool/skier combo! We love what these guys are doing, and it turns out, so does everyone else! 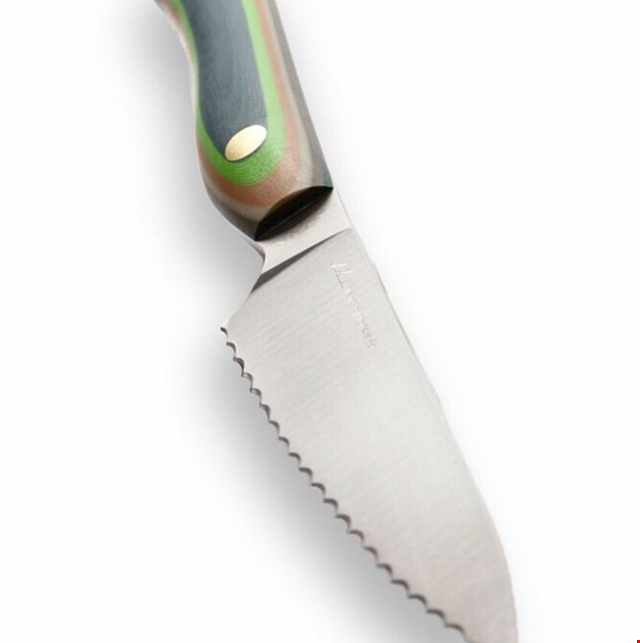 NWKW has gotten rave reviews in all sorts of magazines for their beautiful custom knives. Swing by their shop on Town Square to see the quality for yourself. Just over the hill from Jackson, Roca Jewelry Designs has a little shop in Dubois filled with gorgeous handmade jewelry. 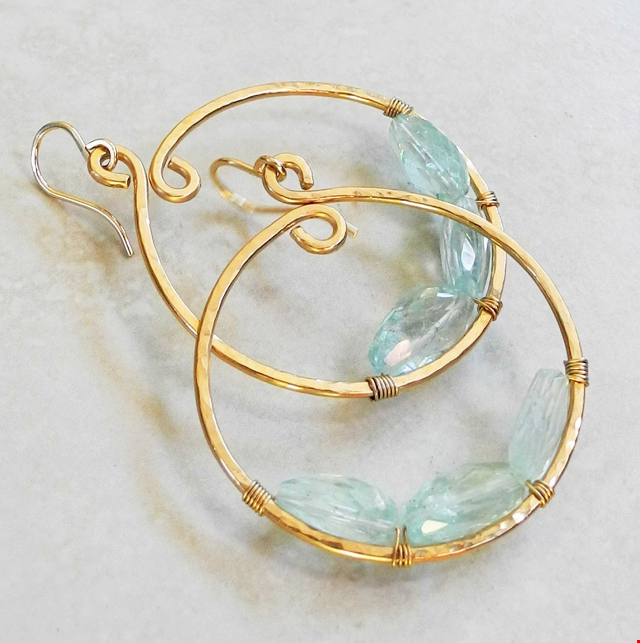 Using a wide variety of rocks, gemstones, hammered metal, leather and vintage jewelry, each piece is something special. Shop online or find Roca in stores around Jackson. 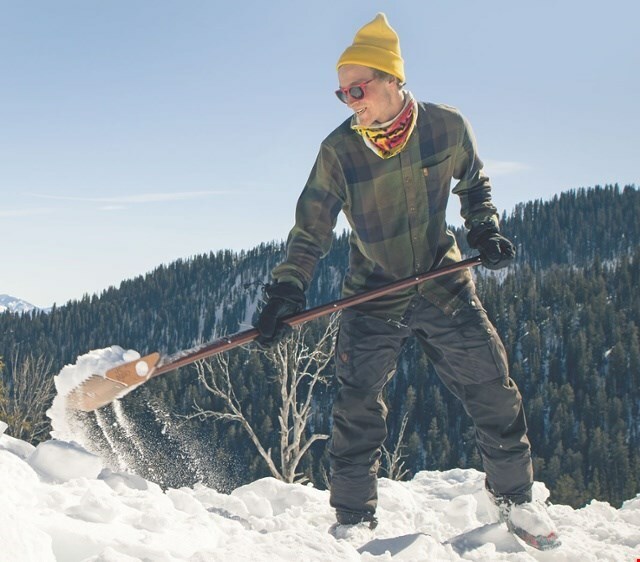 Whether you're using it to build kickers, shovel manure in the barn, or just dig your car out of the driveway, do yourself a favor and get this shovel. It's packable so you can take it in the backcountry, or just keep it in the car. The best part, it extends to full length and works like a dream. Every Wyoming guy can appreciate this color combo. 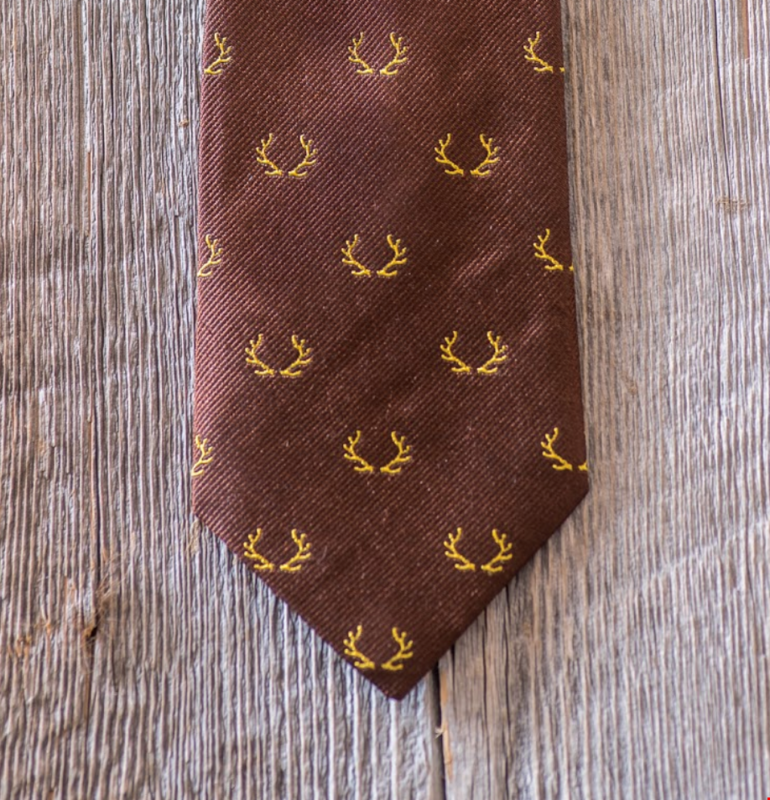 100% silk tie in brown and gold. 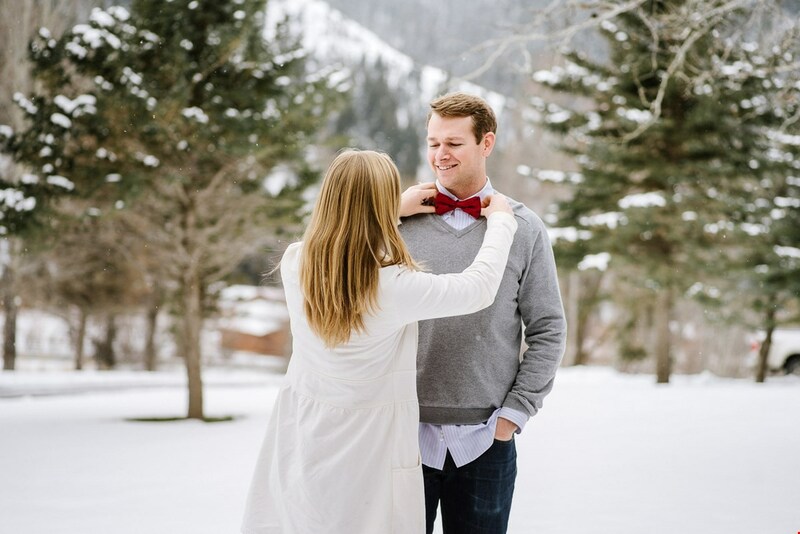 He'll wear it, with the 307 pride, just about every time he needs to dress up. Get it in a neck tie or bow tie, or send it to your Wyoming friends in far away places. We know they'll appreciate it. 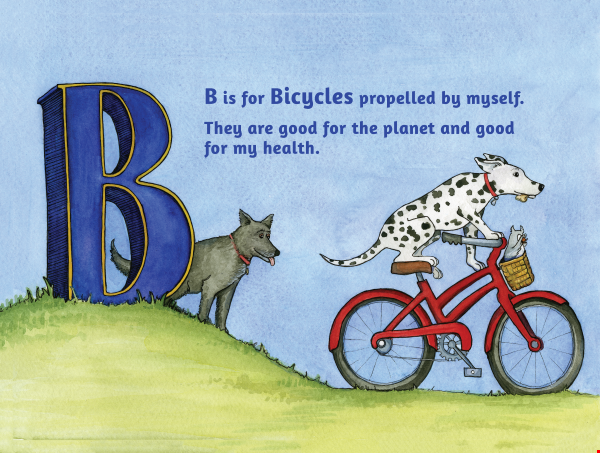 For all of the kids on your list, we love giving the B is for Bicycle book from our Teton Valley friends. Inspiring kids to get outside and play (instead of hiding behind screens) is something we can definitely get behind! Get a hat or t-shirt, too. Want something truly one-of-a-kind with some international flavor? 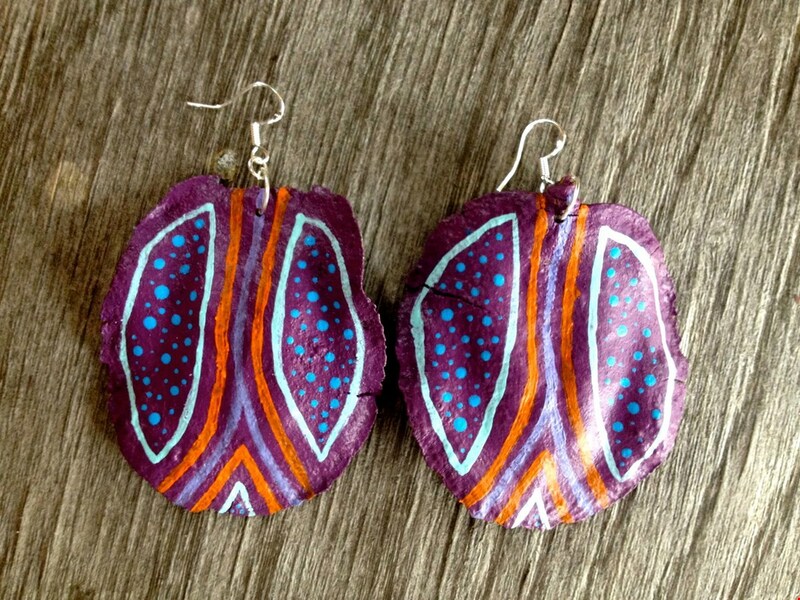 Check out the earrings made from Jacaranda seed pods and hand painted by local artist, Augusta Friendsmith. Fun, vibrant, and lightweight? Yes, please!